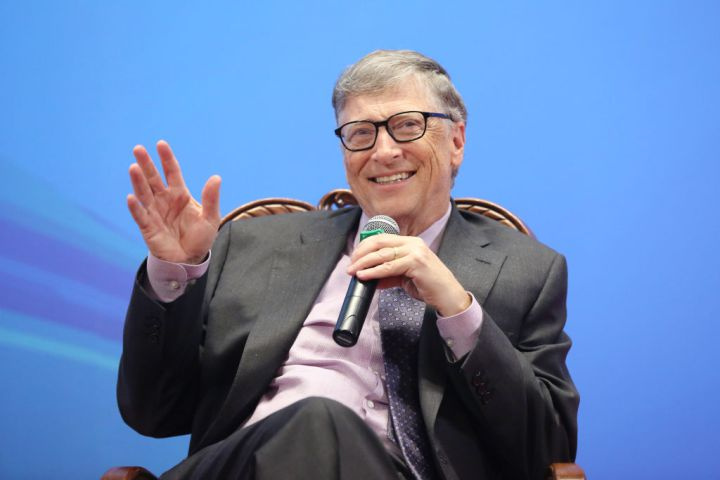 Billionaire philanthropist Bill Gates has offered the many thousands of graduates currently streaming out of U.S. colleges some career and life advice. Over a series of 14 tweets posted Monday, the world's richest man used the words "impact," "happiness," and "progress." He did not mention money. NYLON – Genesee Community College (GCC) is offering a new Nanotechnology Associate in Applied Science Degree, which prepares graduates to use microscopes and clean rooms to study the smallest parts of the our world. According to a press release from GCC, the New York State Education Department has approved the new degree following Governor Andrew Cuomo’s visit to GCC’s Batavia campus in October and his announcement of the anchor tenant, 1366 Technologies for the new WNY Science and Technology Manufacturing Park (STAMP) projected to open in 2017 in Alabama, New York. 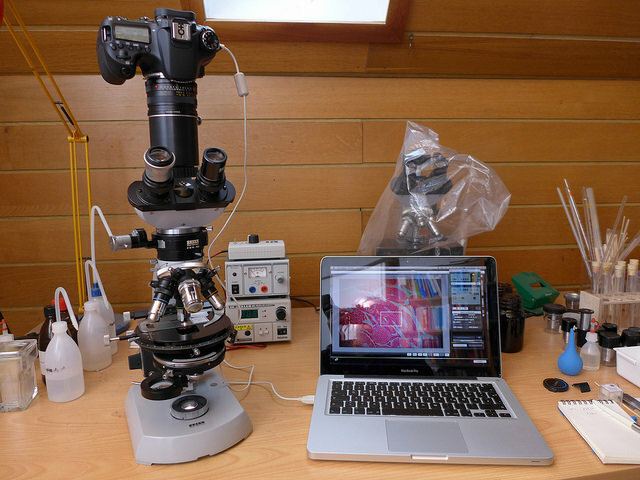 GCC’s Nanotechnology students will study microscopes and the microscopic world. This includes electronic device and circuit behavior, basic chemistry, biology and physics, as well as the fabrication techniques used to create micron and submicron scale structures. Techniques covered include reactive ion etching, metallization, thick and thin film deposition and photolithography. This skill set will lead nanotech graduates to jobs as technologists in biology, chemistry, electrical engineering, medical and clinical laboratories, and information technology. They will have the option of working in private industry, public government agencies, the military, and aggressive young start-up companies. It is no surprise that 9,000 new jobs are estimated over the next 20 years at the new STAMP facility in Alabama. Nanotechnology can be applied to a variety of industries and careers, including biopharmaceuticals, biotechnology, electronics, semiconductor fabrication, material and environmental sciences, biochemistry, information storage, medicine, and security. GCC considers today’s nanotech students to be at the cutting-edge of tomorrow’s high end careers. Partnerships with other SUNY colleges make the final steps of the degree possible. The four-semester Nanotechnology AAS program includes the first three semesters at GCC, and the fourth and final semester will be taken at Erie Community College’s North Campus though a new GCC-ECC partnership that underscores the SUNY (State University of New York) seamless transfer initiative. The nanotechnology program also includes partnerships with regional high schools. A special Open House and announcement is planned on Wednesday, Nov. 18 from 6:30 p.m. to 8:30 p.m. at the WNY Tech Academy at the Byron-Bergen Junior and Senior High School at 6917 West Bergen Road in Bergen. Anyone interested can contact wnytechacademy@gmail.com for details. November 13, 2015 Batavia, New York - 'Timing is everything' according to pundits, politicians and song writers, and also from the officials at the New York State Education Department, who just approved Genesee Community College's Nanotechnology Associate in Applied Science Degree.